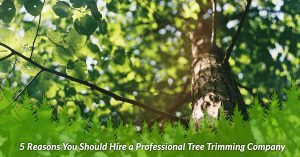 Blog | J&S Tree Service, Inc. 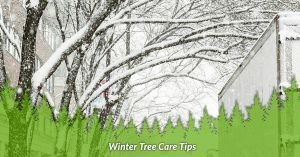 Welcome to the J&S Tree Service blog! 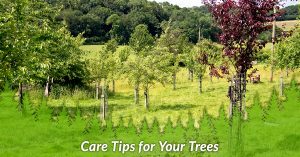 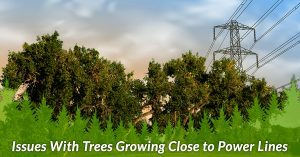 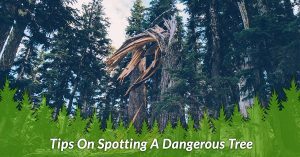 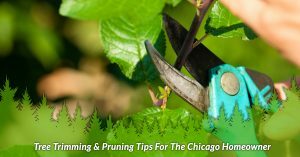 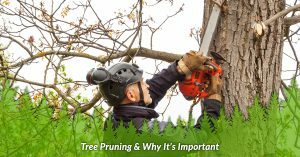 Here you’ll find articles on a variety of topics like the benefits of tree removal, why you should hire a tree trimming service for your business, and much more. 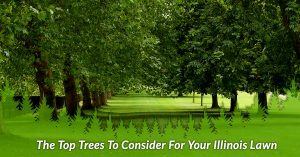 If you need a professional tree removal service in the Chicagoland area, contact our team of experts today. 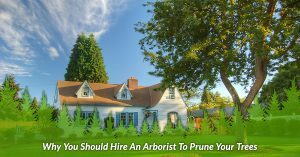 When we come to your residential or commercial property, we’ll evaluate your landscape and trees before recommending the best solution for you. 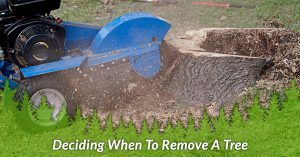 We specialize in stump removal, tree trimming, and tree removal, and we’re more than happy to help you keep up with the demands of your landscape.